CDW is something of a narrow mission statement, and for a debut EP that's not a bad thing at all. 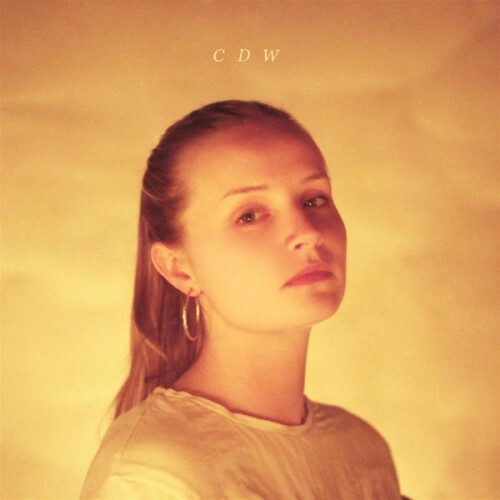 Charlotte Day Wilson is already operating effectively somewhere between the realms of alt-R&B and alt-pop, and her smooth alto is pretty great. I'm a bit less enamored of the arrangements, which err a bit on the trend-chasing side of modern, but she has my attention. Easily she could be the next Jessie Ware. I think i'm in love. Purchasing CDW from Amazon helps support Album of the Year. Or consider a donation?